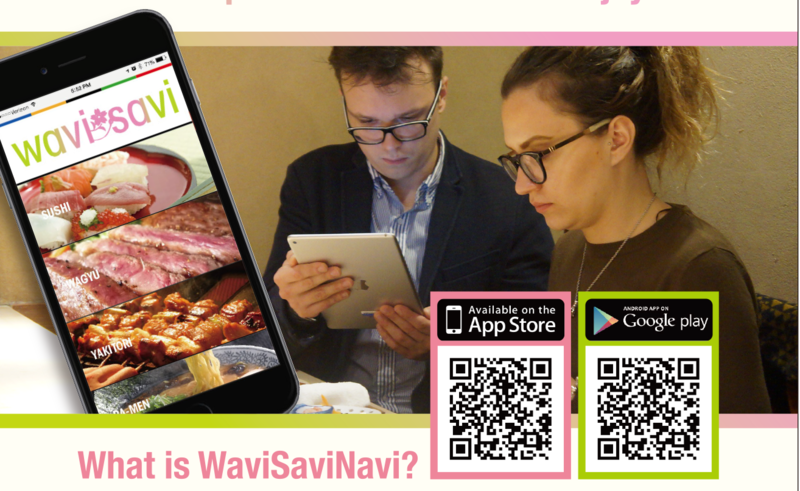 This app gives you detailed information such as the history of restaurants ingredients on menus and recipes.Detailed explanation for dishes enables you to enjoy even first time eating foods. ・Please read the following QR code and download the app. ・Launch the app and Click “skip to start”. ・Select your favorite menu and call a staff and show the order screen. Please read the following QR code and download the app.